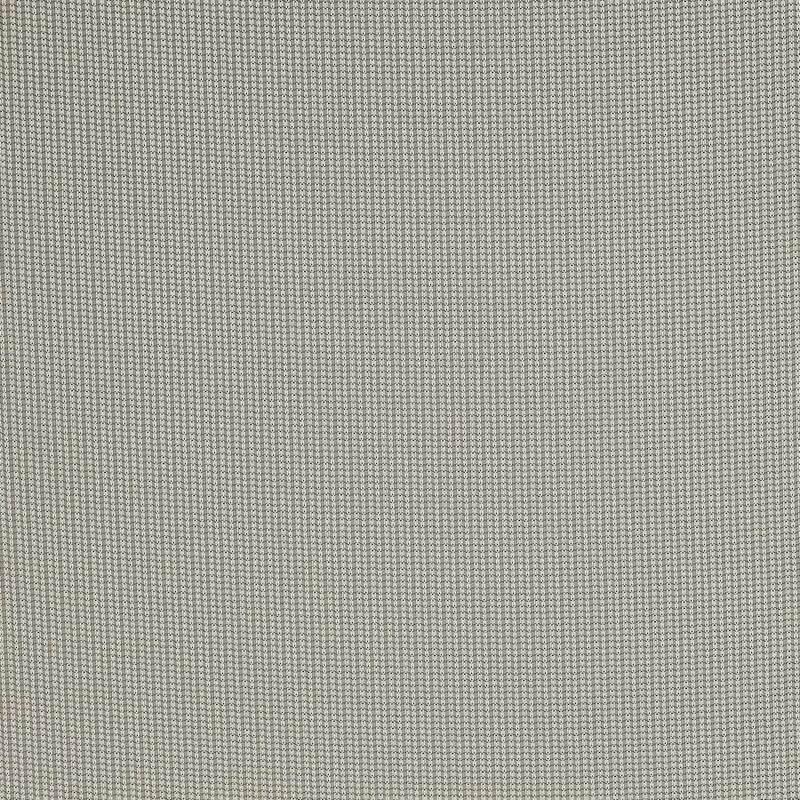 Using a leno structure to great effect. 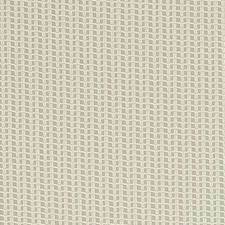 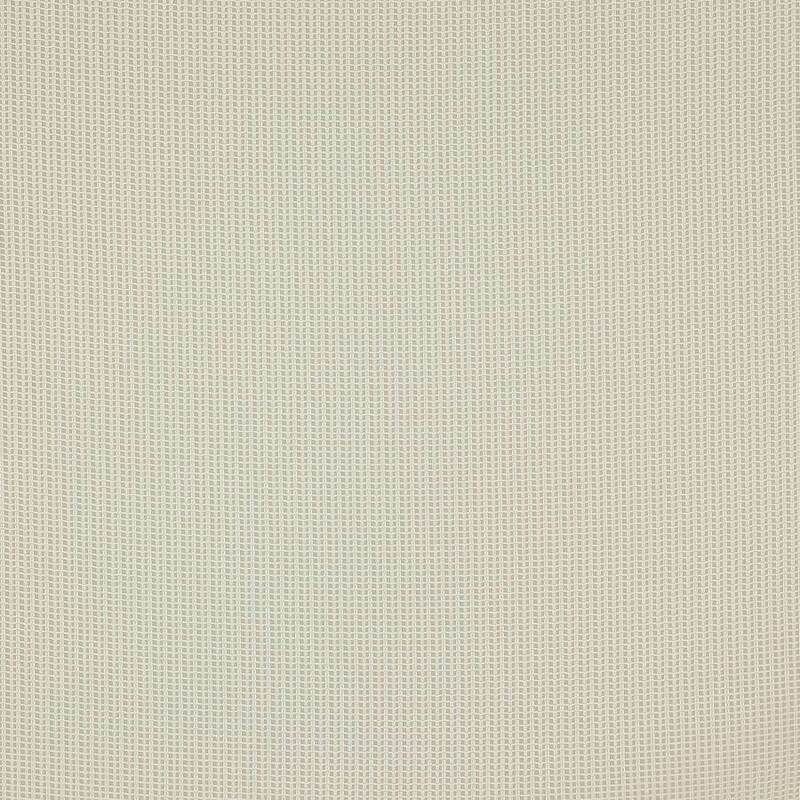 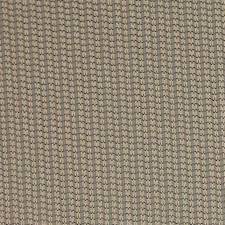 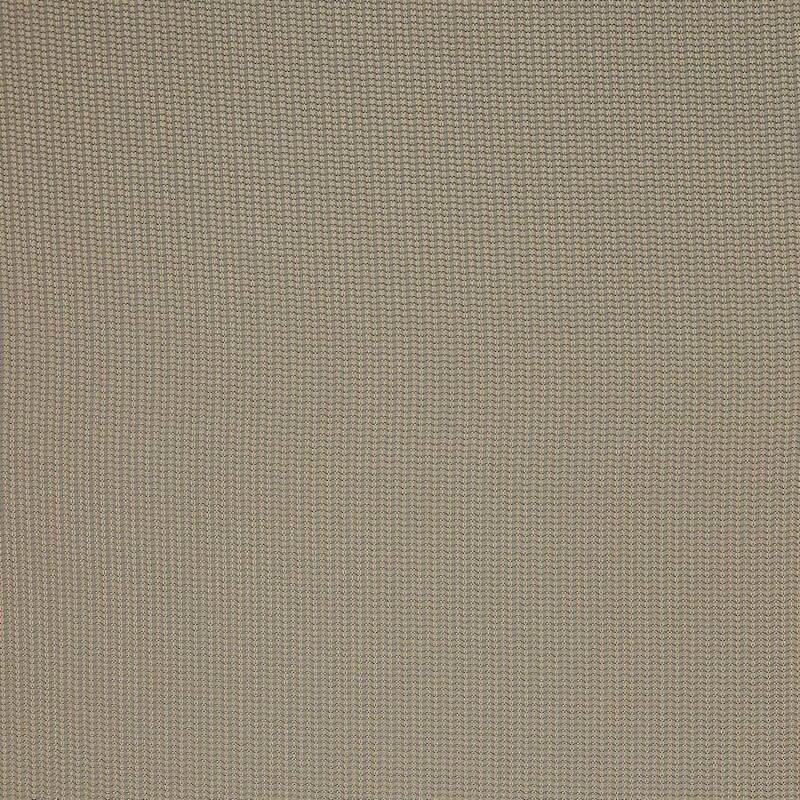 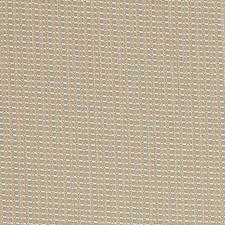 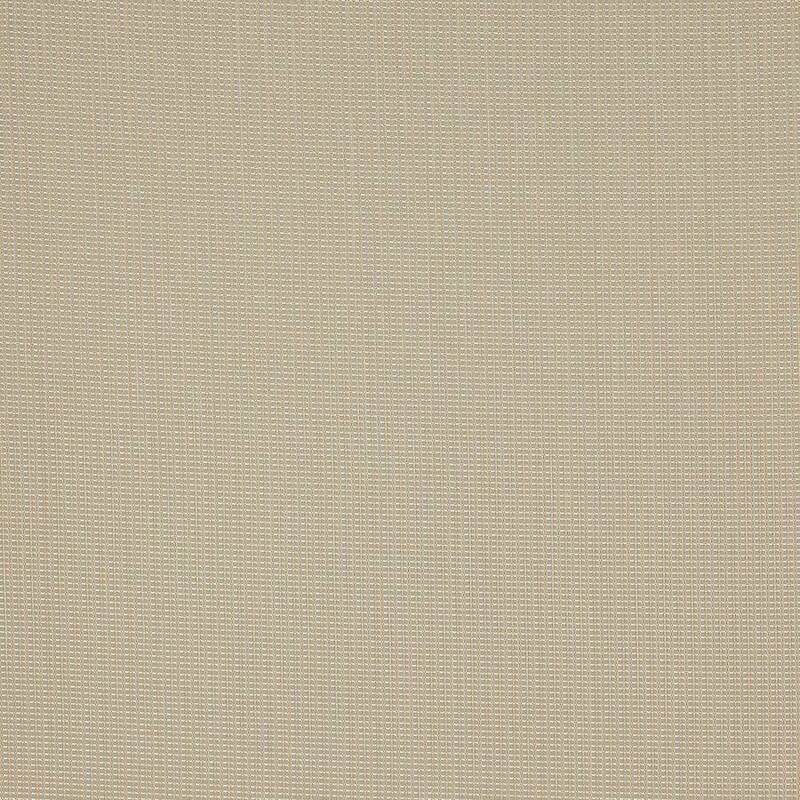 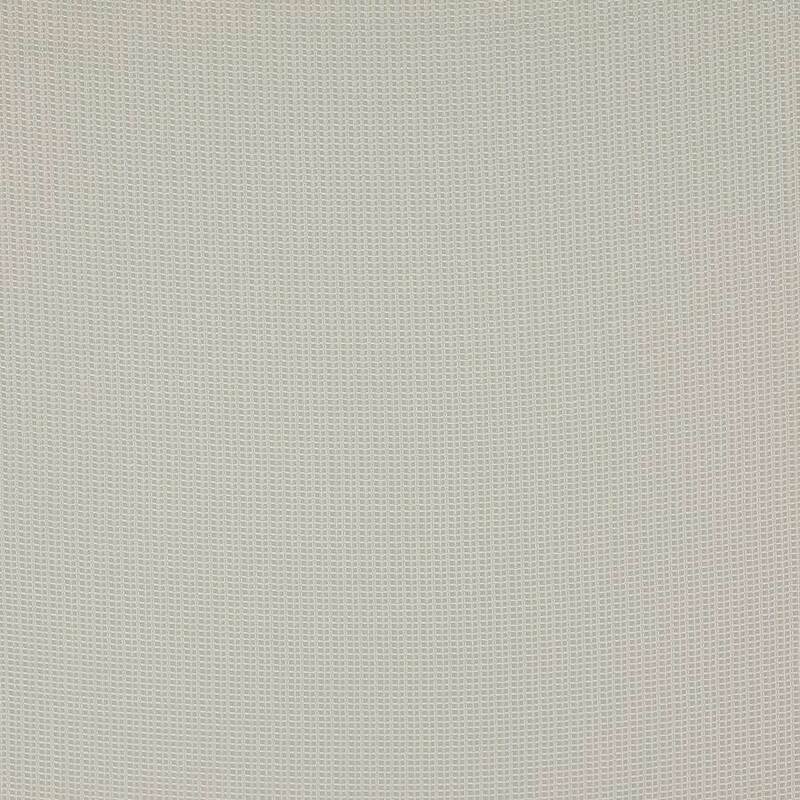 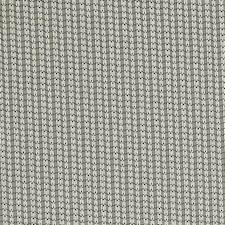 This delicate open grid weave is available in a choice of colours, some with a metallic touch. 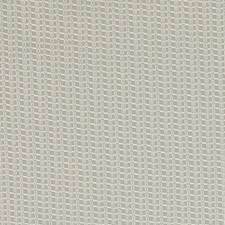 This design passes the M1 test and is therefore suitable for contract use.